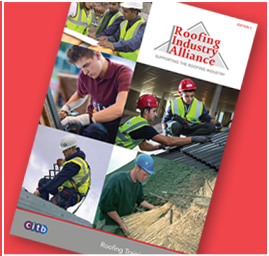 The Roofing Industry Alliance have arranged a major three-year investment with CITB. The aim of this project is to support over 5,000 roofing operatives in undertaking formalised manufacturer training, and to recognise the vital contribution that manufacturers play in training industry. 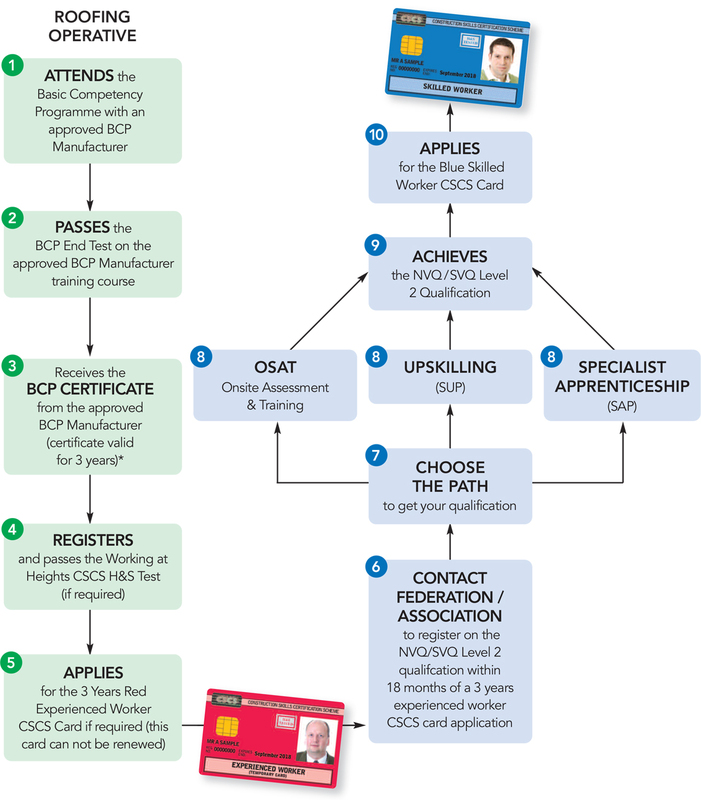 Roofing Contractor (Operatives) will be supported in progressing from a Green CSCS card to a Red Experienced Worker then on to the Blue Skilled Worker card. This programme would also suit individuals with higher level CSCS cards who are looking to gain experience of using other products /systems and operatives wishing to become multi-skilled across from several disciplines or products.